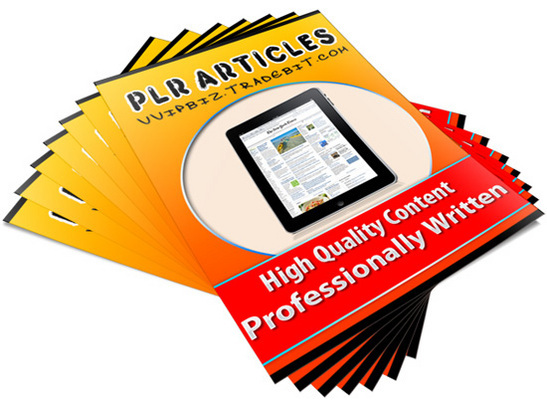 Airbrush Art - 25 Professionally Written PLR Article Packs! These are well written articles that are easy to modify and make unique! Approximately 500-600 words each. Every article in .txt format for easy editing. [YES] Can be used as Personal Education, Tips & Training. [YES] Can be added to an eCourse or auto responder as content. [YES] Can be submitted to article directories if sufficiently rewritten to be accepted by the directory.